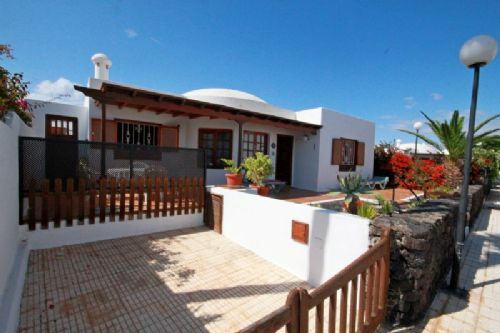 Beautiful 2 bedroom villa in complex with communal pool close to all local amenities and the Los Pocillos beach in Puerto del Carmen for sale. 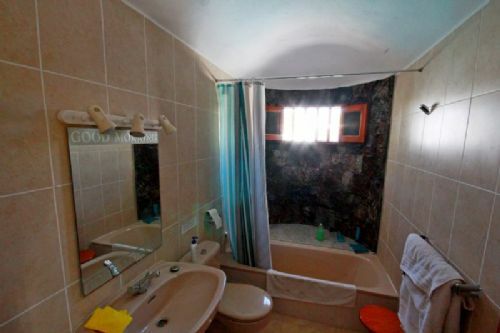 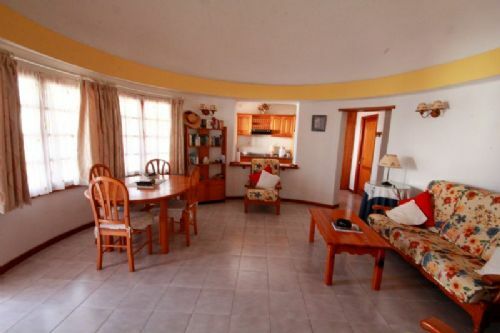 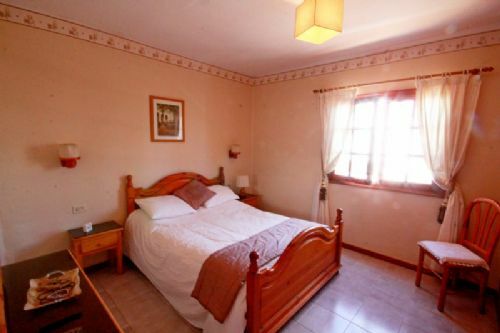 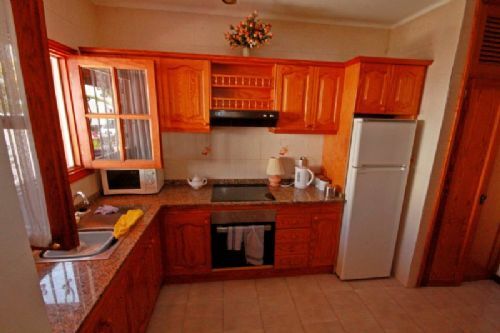 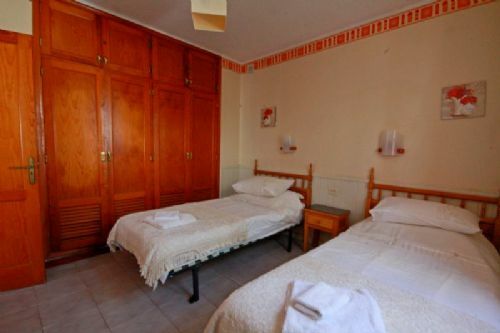 Located in a great area this 2 bedroom villa consists of an circular living room dining area, separate kitchen, 2 double bedrooms with built-in wardrobes and 2 bathrooms. 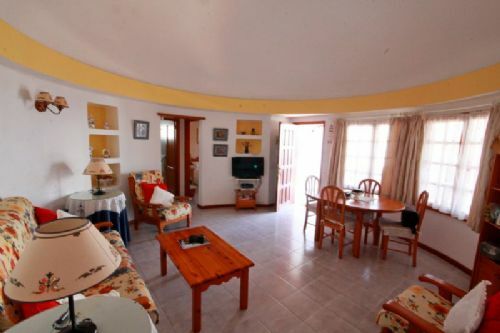 There is as well a private sun terrace and off road parking.